Cauayan is a city situated in the province of Isabela in the North of the Philippines. The town got its name from the word “Cauayan” meaning bamboo in the dialect of Gaddang, the early settlers of the area. Cauayan City is a fast-growing rural industrial center centrally located in the province and in the entire stretch out of Cagayan Valley. It is about 375 kilometres northeast Manila and 34.5 kilometres south of Ilagan, the capital town of Isabela. 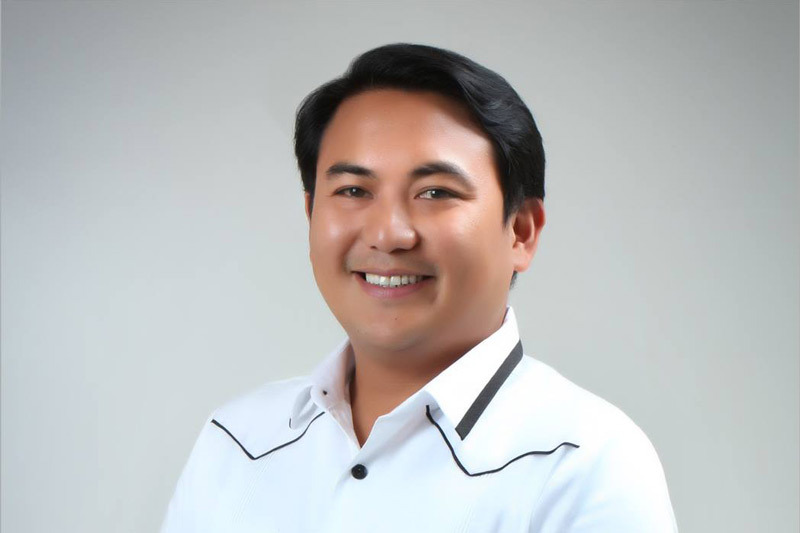 Mayor Bernard M. Dy shared with OpenGov through an email interview about the Cauayan City’s latest infrastructural developments, working with city councillors for the progress of city, challenges in his role as Mayor and more. What are some of the major ICT/infrastructural initiatives and projects that the City of Cauayan are working on now? At present, we are working on establishing Cauayan City as the first Fiber City in the region where we aim to use fiber optics in increasing our connectivity in all public spaces and barangays not only to better utilize our E-media (mobile app, website, Led Screens, free wifi in all barangays) for information dissemination but also to enable people, even those from the farthest barangays, to have access to the basic services provided by the government through technology. Are there any long-term digital strategies or plans in place for the City of Cauayan? Our project of launching high speed connectivity aims to attract and encourage the establishment of Business Process Outsourcing (BPO) industries in Cauayan City. This, in the long run, would not only create jobs for the citizens but would also help promote and increase investment and tourism in the city. Which are some of the technologies e.g. Internet of Things (IoT), big data analytics etc that the government is already using or looking to use in the near future? Aside from the internet, we have adopted web-based systems enabling transactions in the City Government be accessed by our constituents through online. We have the existing electronic government application system so that information relating to revenue generation, financial and personnel management are already incorporated in our data base. We are also using web-based systems for our mobile application and website for information dissemination. How do you work with the different city councilors to help Cauayan progress technologically and economically? Our executive and legislative departments are always in harmony when it comes to planning and implementation of projects. In the City of Cauayan, we evolve a collaborative government promoting the participation of the government, private sector and the civil society to work hand-in-hand for the same goals. As the City Mayor, I always invite and encourage all the City Councilors to participate during seminars and launching of ICT-related projects in order for them to know first-hand the problems aimed to be addressed by such ICT projects. By then, they learn to appreciate more how technology could be very useful in giving better services to the people. What do you think are some of the milestones/achievements in your role as Mayor so far? Achieving the name as the first Smarter City of the Philippines is one of the milestones not only for me but for the City of Cauayan, Isabela. Through this, we received recognitions not only in the national level but also in the international arena, which shows that our City could also be that competitive when it comes to innovations. Also, my interest and personal appreciation to the importance of technology have enabled me to come up with new strategies which I could adopt to better enhance local governance. Could you share with us some of the major challenges in your role as Mayor? When I started as the City Mayor of Cauayan, I was challenged by the fact that there still exists a gap between technological innovation and the traditional way of life of the people of Cauayan. The transition to becoming ‘technologically inclined,’ especially in the functions of the government, was challenging as people were not that ready to adopt such changes. The expected results of technological innovations were not instantly achieved as we needed time to orient and train the people first before they could really appreciate the convenience and efficiency of such technologies. But this challenge made me more inspired and motivated to continue this advocacy as I felt the willingness of the people to learn. The achievement of Cauayan City being the Smarter City is a collaborative effort not just of the local government but all the people of Cauayan City.